Caroline Chin: Caroline has been a member of CBHE since 2014 when she moved to Charlotte, and has been ringing for 17 years. In her spare time, she enjoys spending time with her family and cheering on the Clemson Tigers! Tina Davis: Tina has been ringing for 34 years and is in her fifth season with CBHE. Tina loves to watch football and can fold a fitted sheet like a professional! 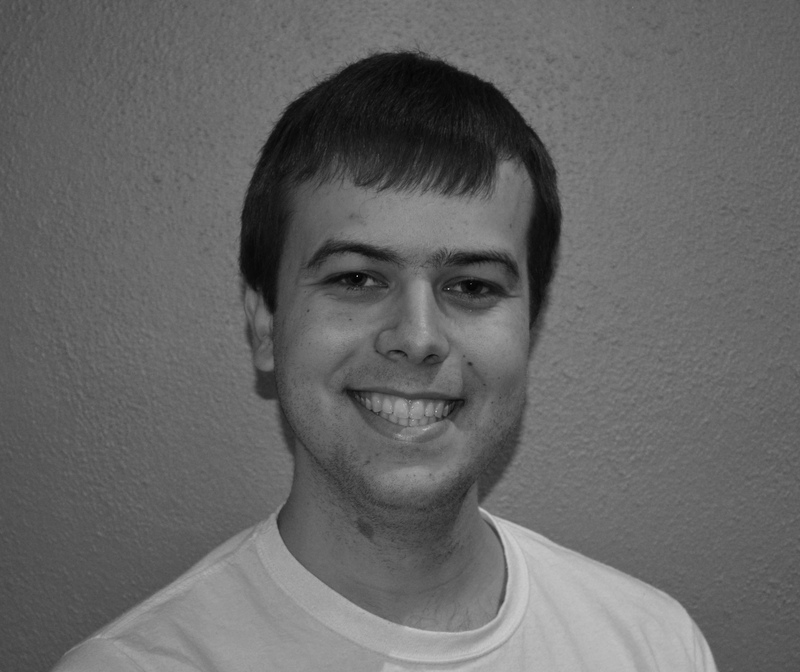 Matthew Eden: Matthew is in his 12th year playing bells and 6th year with CBHE. He played as a violist with the Charlotte Symphony Youth Orchestras for six years serving as principal for a time. He is a Charlotte native, and his birthday occasionally lands on Mother’s Day. Aidan Farmer: Aidan is in his third year ringing bells and first year with CBHE. He is currently the youngest member of CBHE and is a junior in high school. 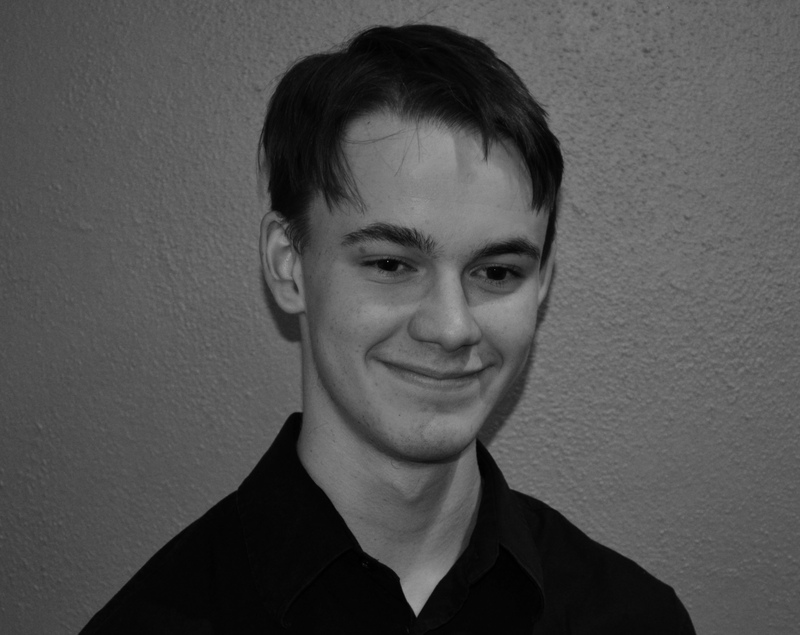 Aidan enjoys singing and playing the piano. Jenny Farmer: Jenny is in her first year ringing with CBHE. She has been ringing handbells for 10 years and has enjoyed playing in church choirs over the years with her mother, sisters, and sons. 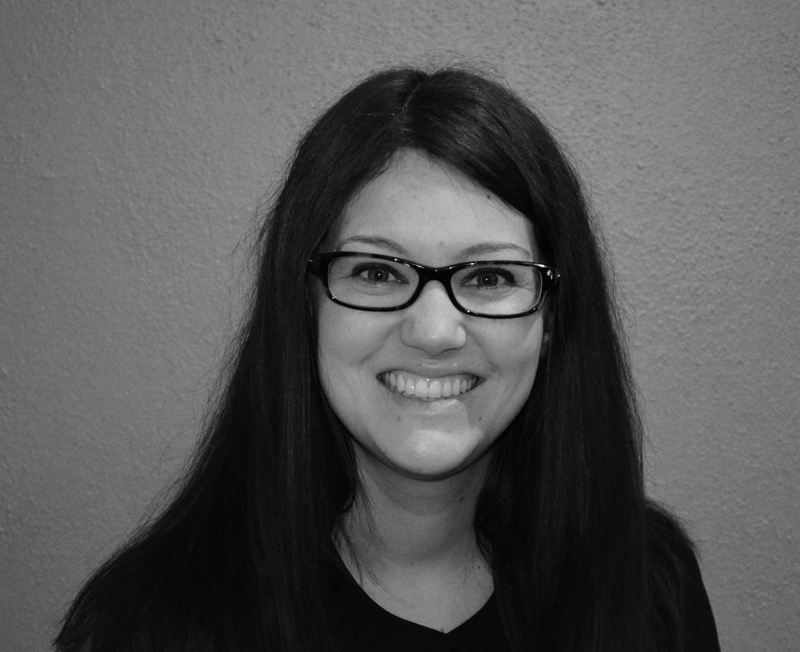 Jenny’s other interests include raising seahorses and chickens and enjoying a long career as a professional student. Chelsea Farrell: Chelsea has been ringing handbells for 16 years and has been ringing with CBHE for six years. She recently received her Bachelor’s of Science degree in Psychology from UNC Charlotte and is anticipating graduation from CPCC in May with her degree in Sign Language Interpreting. She is very active in her church and is a self-professed handbell geek! 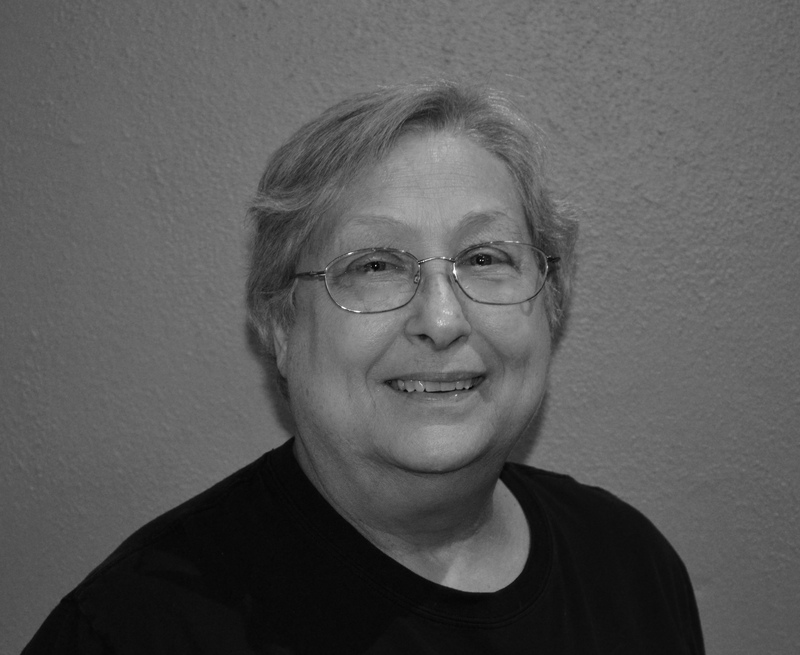 Sharon Griffith: Sharon has been ringing handbells for eight years and is in her fifth year with Charlotte Bronze. 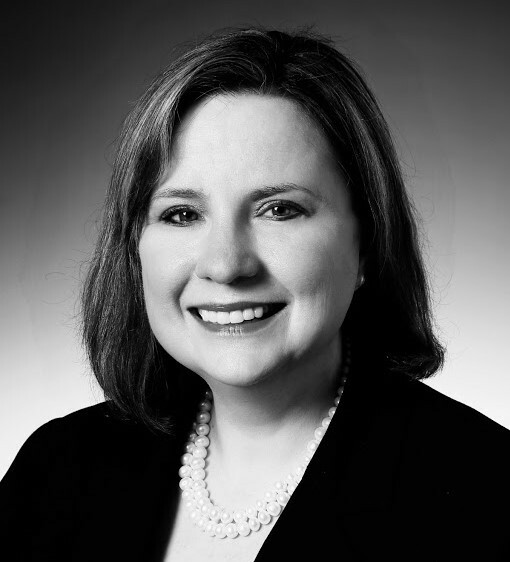 She worked as a chemist for over 25 years and currently works in corporate regulatory affairs with DAK Americas in Charlotte. A native of Indiana, Sharon has lived in the Carolinas for 25 years and attends Sharon United Methodist Church in Charlotte. 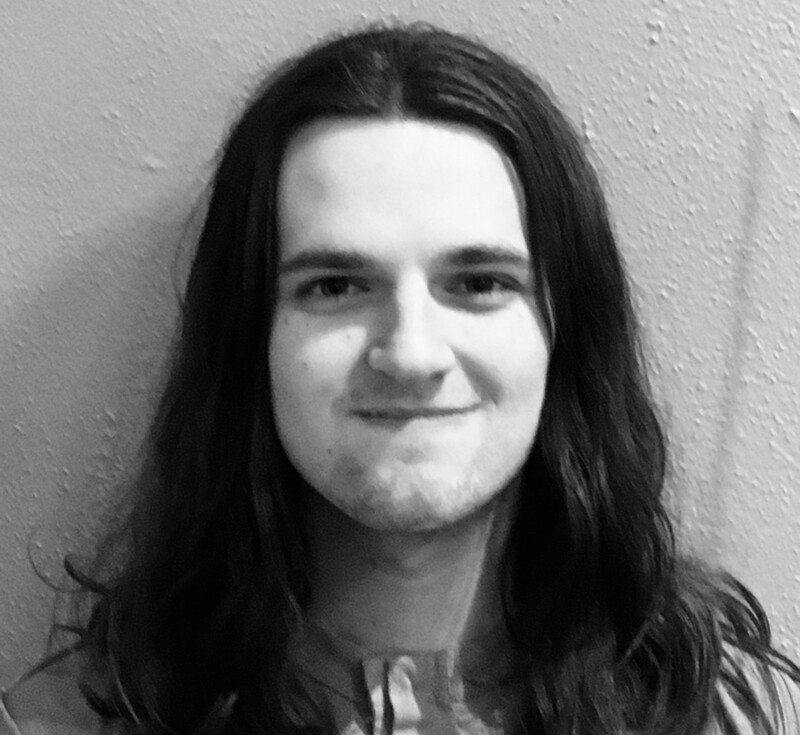 Joshua Harbin: Bio coming soon! Karen Harbin: Karen has been playing bells for eight years and was one of the founding members of CBHE. 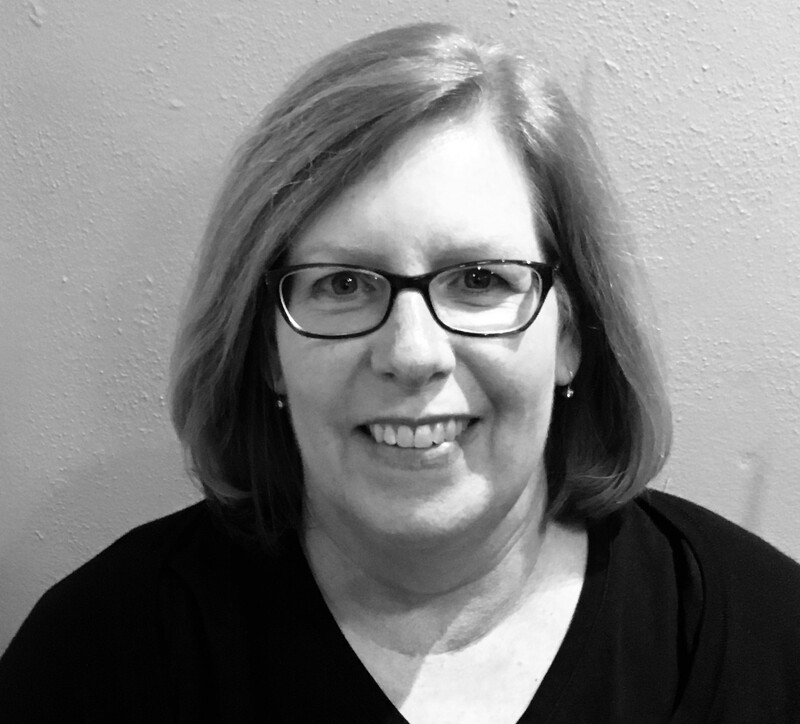 Karen teaches Spanish K-12 at Lake Norman Christian School in Davidson, NC and served as a missionary in Mexico and Brazil where her two sons were born. In her spare time, Karen loves to bake and has a cat and a dog but is mainly a cat lover. 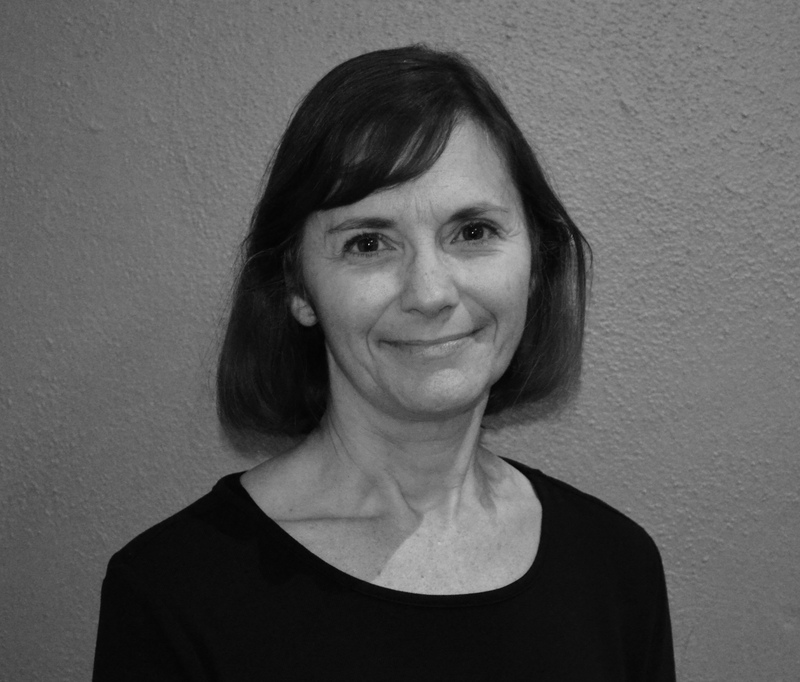 Diana Horne: Diana has been a handbell ringer for 17 years and is in her third year with Charlotte Bronze. She lives in Matthews with her husband and works part-time at her church. In her spare time she enjoys reading, vacationing in the mountains, and visiting her daughter in Houston, TX. 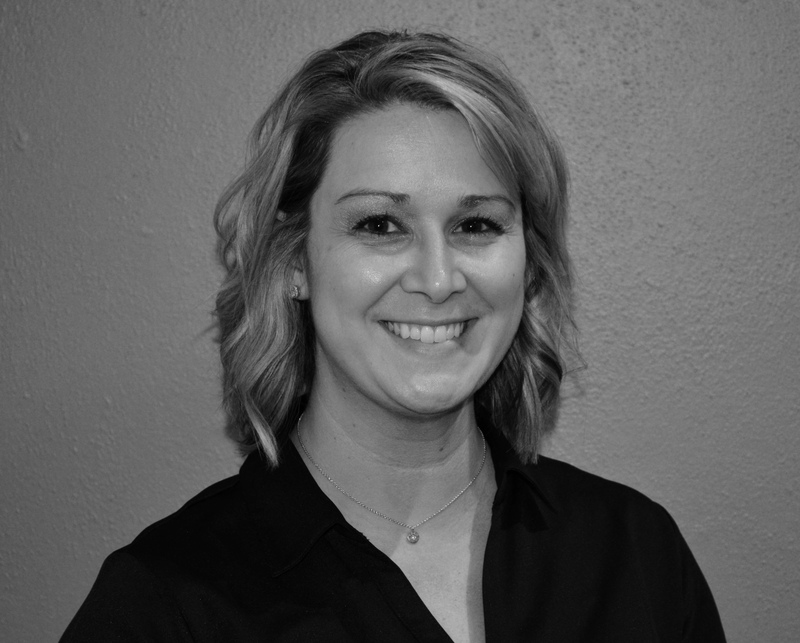 Abby Johnson: Abby has 17 years ringing experience and is in her third year with CBHE. 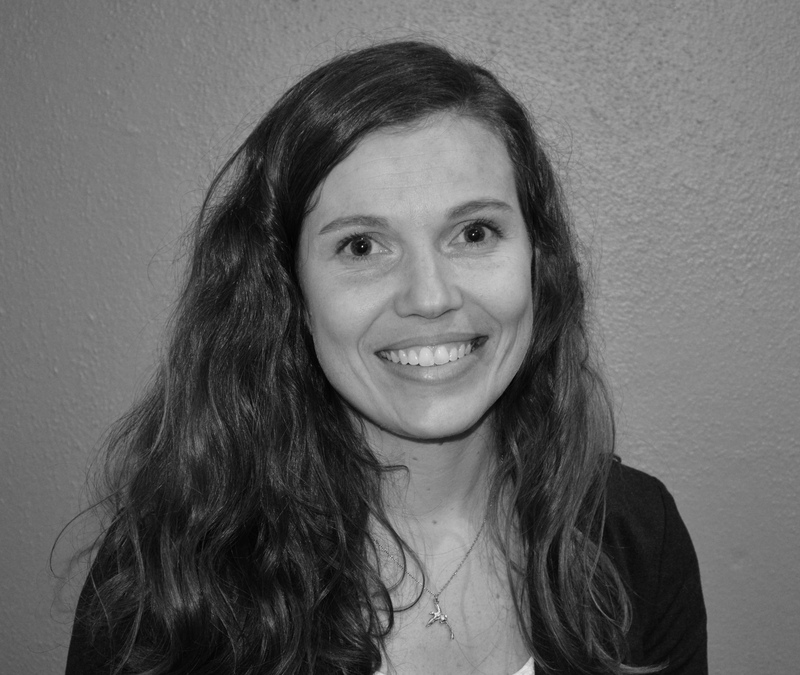 Abby is a music teacher at two elementary schools, and her favorite food is lima beans. 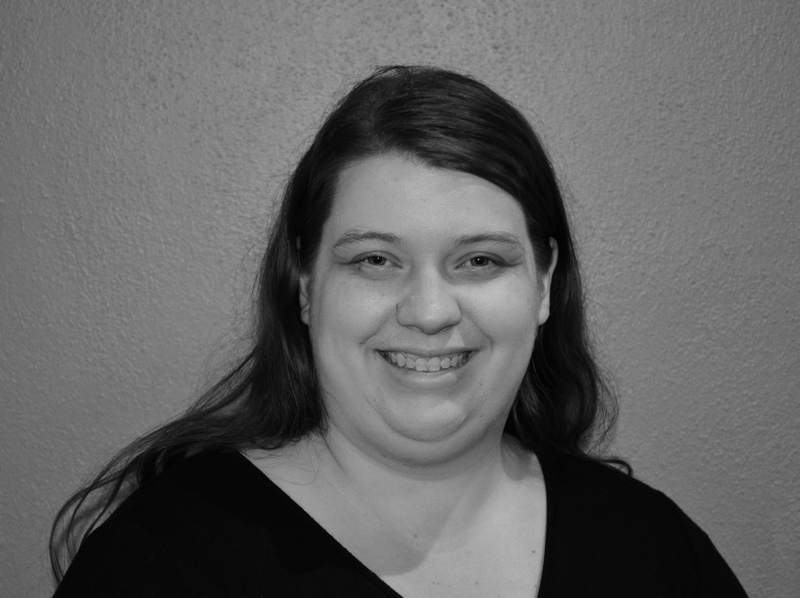 Allison Keisler: Allison has been teaching high school chorus and handbells for 17 years. She has been ringing since she was nine and is in her third year with Charlotte Bronze. She is past Assistant Director of Queen City ringers and Hickory Rings! which are both community handbell ensembles. Allison is also the choir director, pianist, and organist at her church. She has four lovely children ranging in age from 7-13 and a fabulous husband who allows her to make her handbell ringing dreams come true! Jacquelyn McAbee: Jacquelyn has been ringing bells for 20+ years and is in her first year with CBHE. 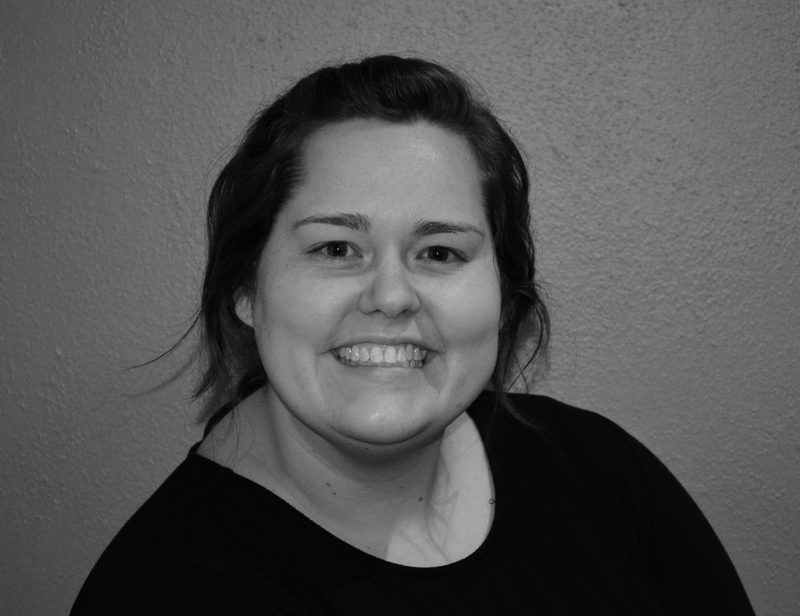 Jacquelyn also enjoys making music as a singer with the Carolina Voices’ Mainstage Choir. 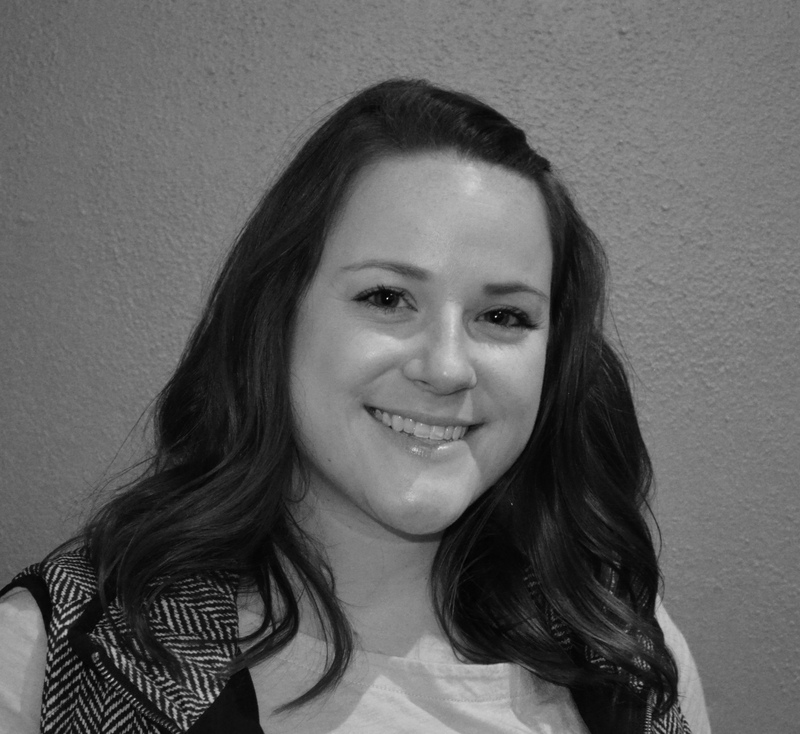 Katie McCraw: Katie has been ringing 15 years and is in her first year with CBHE. She enjoys teaching children’s choir, knitting, making homemade jelly, and spending time with her family. Layne McGuire: Layne is in her third year with Charlotte Bronze and has been playing handbells for a total of eight years. Layne has played saxophone since she was 11 and currently plays with the Charlotte Concert Band. Ellen Moretz: Ellen has been ringing bells for over 50 years and ringing with CBHE since day one! Ellen used to be a crew member on the Elizabeth II in Manteo, a representative sixteenth century vessel commemorating the 1584 voyage sponsored by Sir Walter Raleigh and is a former music teacher to the deaf at NCSD Morgantown. Karen Shuford: Karen is a member of the Trinity Ringers and the Chapel Ringers ensemble of Holy Trinity Lutheran Church, and she is in her sixth year of Charlotte Bronze. 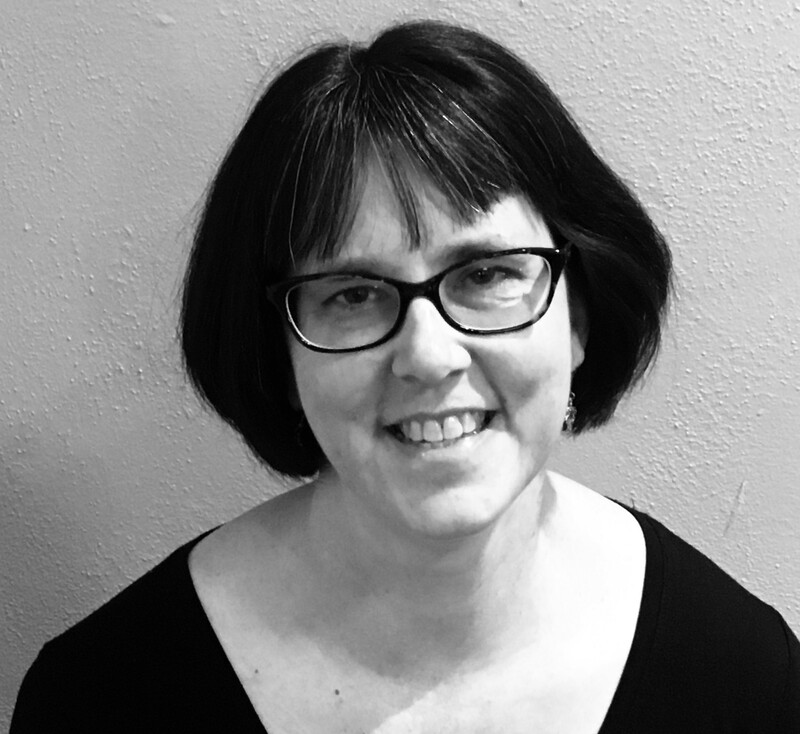 Karen is the Director of Choral Activities at Holy Trinity Lutheran Church in Hickory, NC. 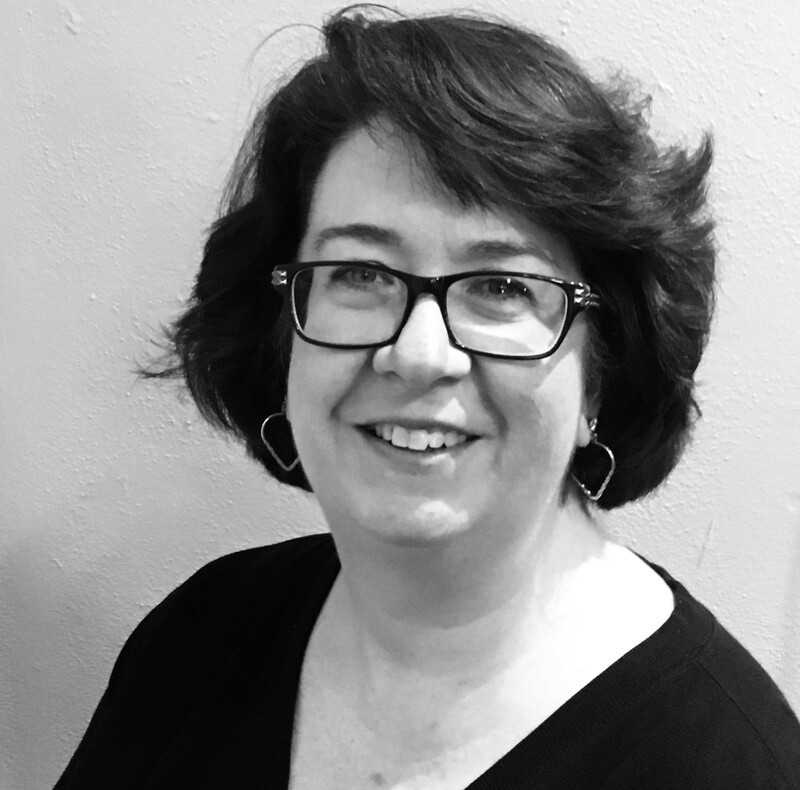 A native of Chattanooga, TN, she has music degrees from Indiana University and the University of Cincinnati College-Conservatory of Music with concentrations in piano, flute, and Kodály music education. 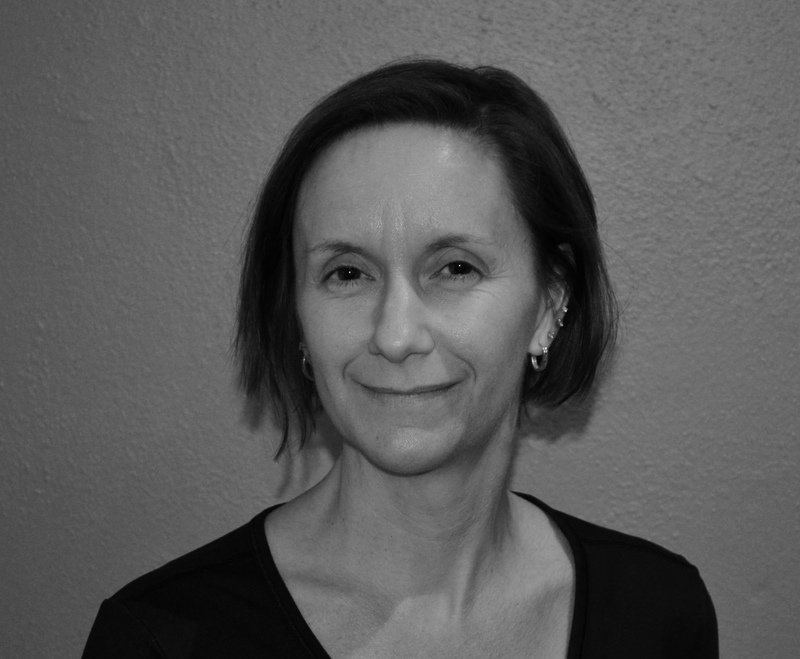 In 2014, Karen was named Outstanding Educator by the Organization of American Kodály Educators. 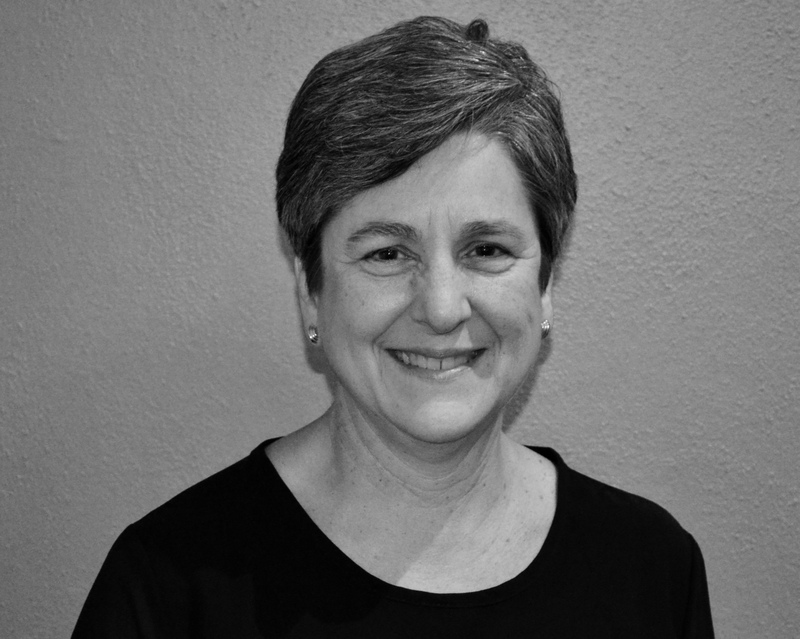 Karen Strausser: Karen began ringing in a church youth choir in 1982 and has never stopped! She has rung in many locations from churches to local prisons to holiday open house tours to the White House. 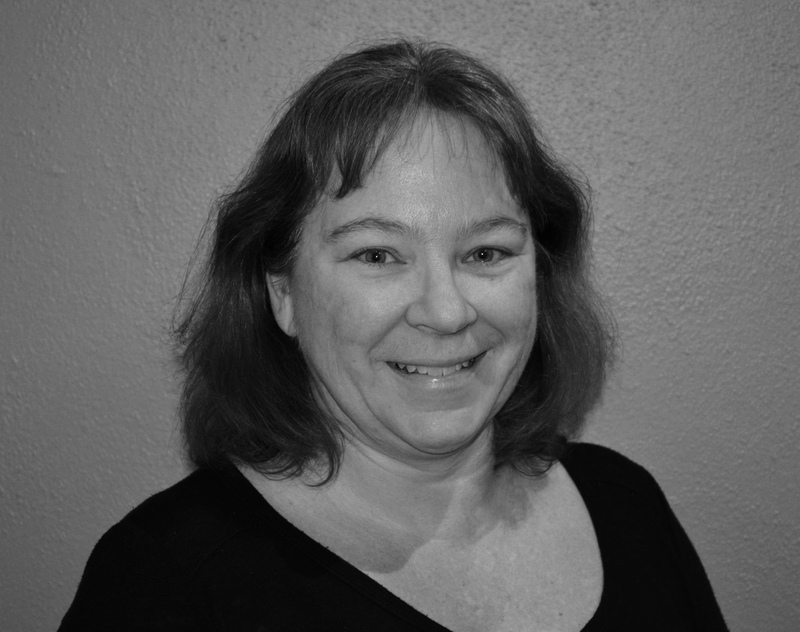 Karen enjoys solo and ensemble ringing as well as teaching handbells in a local summer music camp. 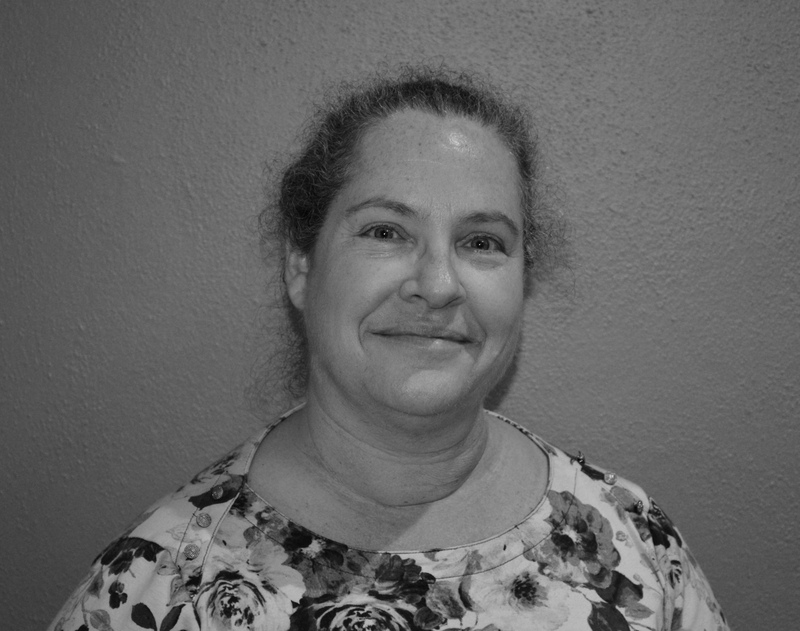 Karen is in her third season with CBHE and also directs the handbell choir at her church. She is so dedicated to handbells that she only missed one handbell rehearsal after the birth of her twins! Catherine Tyree: Despite being deaf in her right ear, Catherine has been playing music since the age of eight when she began piano lessons in Mooresville, NC. Since then, she has been trying to learn how to play every instrument she can get her hands on. Catherine has been playing handbells since high school when she was dragged to a church handbell practice by her father. When she is not playing handbells, Catherine can be found teaching elementary school children. Eric Vandermeyden: Eric is in his first year with CBHE. He previously spent four years ringing with Palmetto Bronze in his hometown of Charleston, SC but took a brief hiatus from ringing to focus on graduate school. 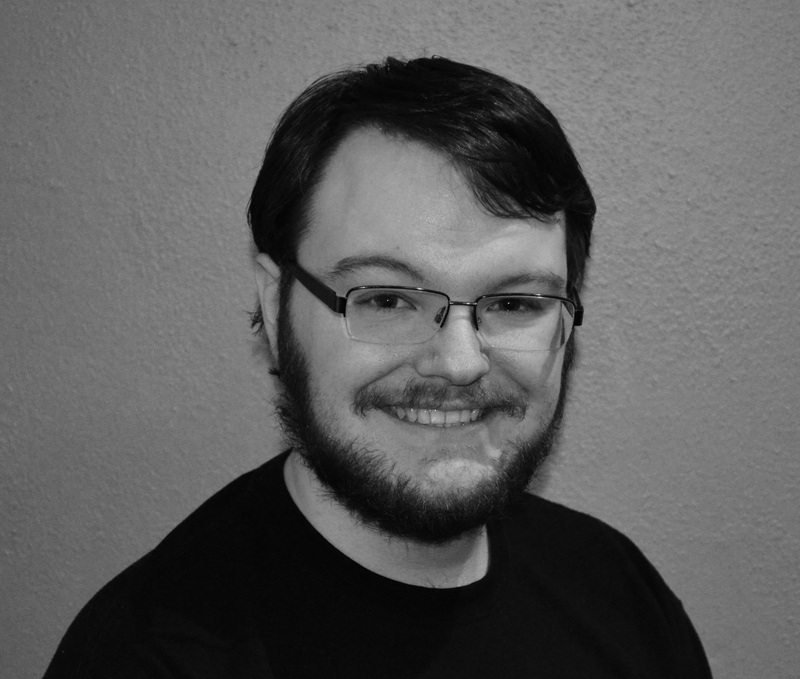 Eric is a recent graduate of UNC Wilmington, where he earned his Master of Accountancy degree and moved to Charlotte in July where he currently works as a Tax Staff Accountant. He rings annually at the Montreat Worship and Music Conference and is enjoying his transition to the Charlotte area and getting back into the handbell spirit! 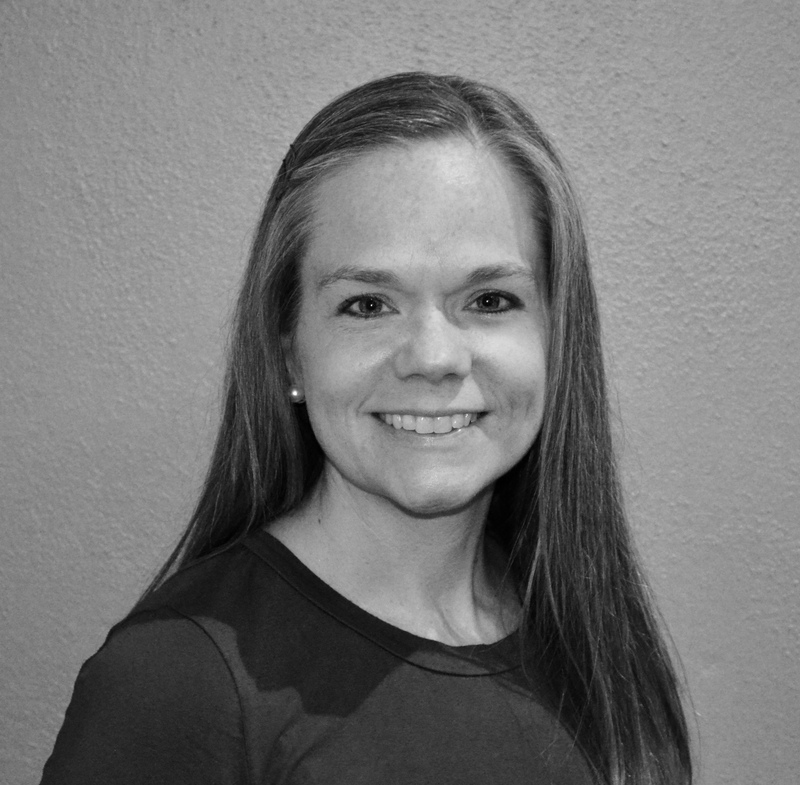 Alicia Wilson: Alicia has 10 years of ringing experience and is in her second season with CBHE. Alicia is an ordained Presbyterian minister. Stephanie Wilson: Stephanie has been ringing for 10 years and is in her first year with CBHE. She is a Physical Therapist and loves traveling the world!